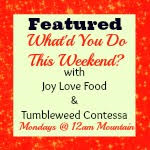 I’m thrilled to announce that I am joining the Tumbleweed Contessa to host What’d You Do This Weekend? Welcome to the party! Thanks for stopping by. I can’t wait to see what you have to share. Please link up your recipes, crafts, DIY projects or whatever you’ve been up to lately, all family friendly links are welcome! 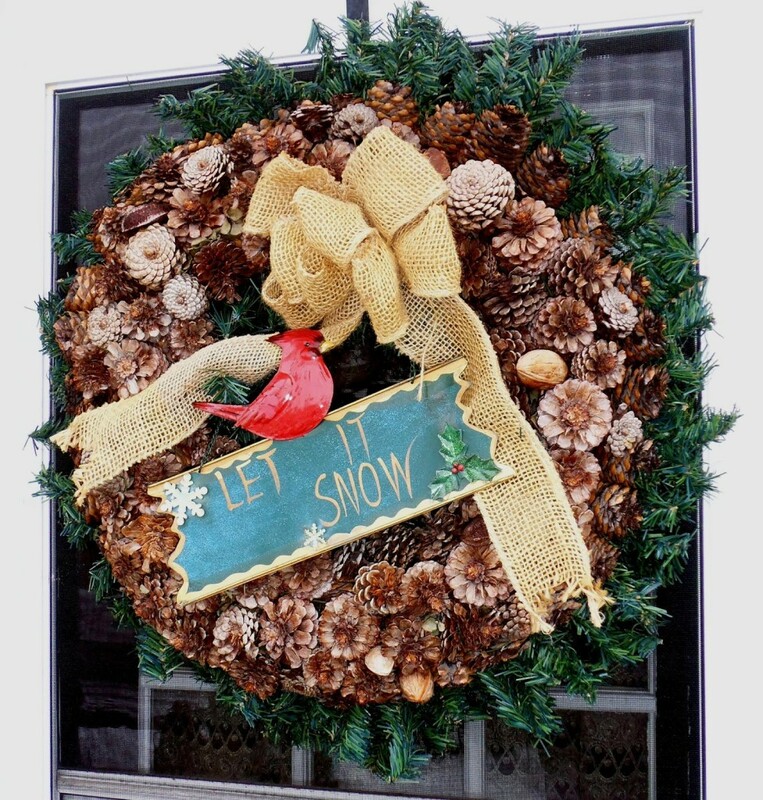 This wreath is so pretty, I can see why it was so popular! I love the red cardinal! 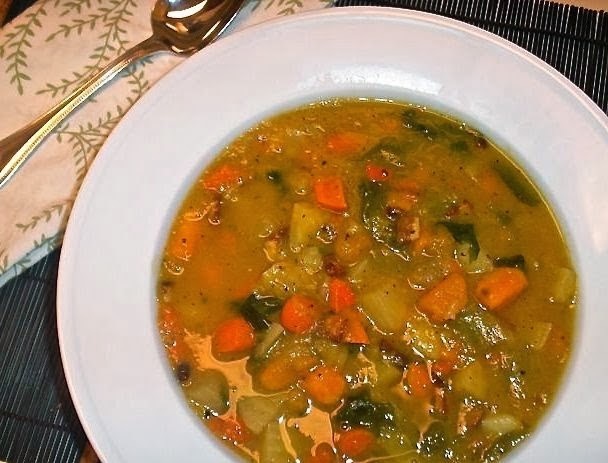 I love all the wonderful root vegetables in this soup, sounds like the perfect winter comfort food! 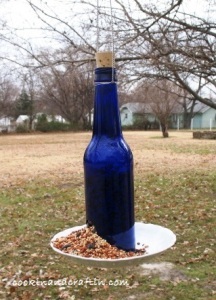 These DIY Bottle Bird Feeders are such a great idea! I love watching the birds come to my bird feeders, you can never have too many! 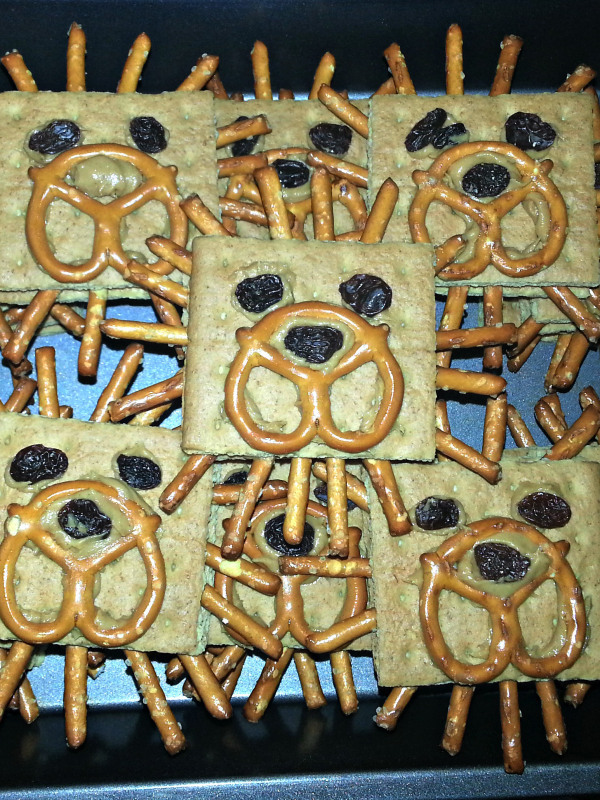 These snacks are super cute! I love that they are easy enough for kids to help make! 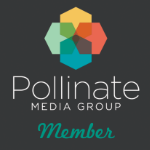 This entry was posted in Link Parties. Joy, I’m slow in welcoming you as our co-host at What’d You Do This Weekend. I look forward to an exciting run of this party. I can see a change already. Stay in touch and new ideas are always welcome. Thanks so much for the welcome Linda! I’m so excited to be co-hosting with you!! Have a wonderful weekend! 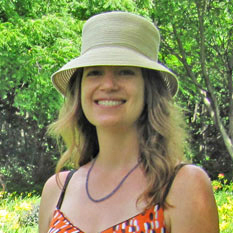 Hi, thank you so much for coming by and linking up your fantastic makeover project! Hope you have a great rest of your week! Thanks so much for coming by and linking up Sadhna! Thanks for coming by Elaine! I love your bird feeders, such a great idea. I will definitely stop by your party, thanks for the invite! Thank you for stopping by The Weekend Social over at Kitchen Dreaming and commenting on our Sausage Jalapeno Stuffed Mushrooms. I brought them to your party. Have a wonderful week! Thanks so much for coming by and linking up your fantastic recipe! Have a great week! Have a wonderful week and thanks for the party!! jessica recently posted…Mouthwateringly Memorable Homemade Apple Dumplings!!! Welcome to the party! I am following your social media. Thanks Joy! Have a wonderful week! I’m so glad you’re co-hosting this party now!! Thanks Winnie! Have a wonderful week!